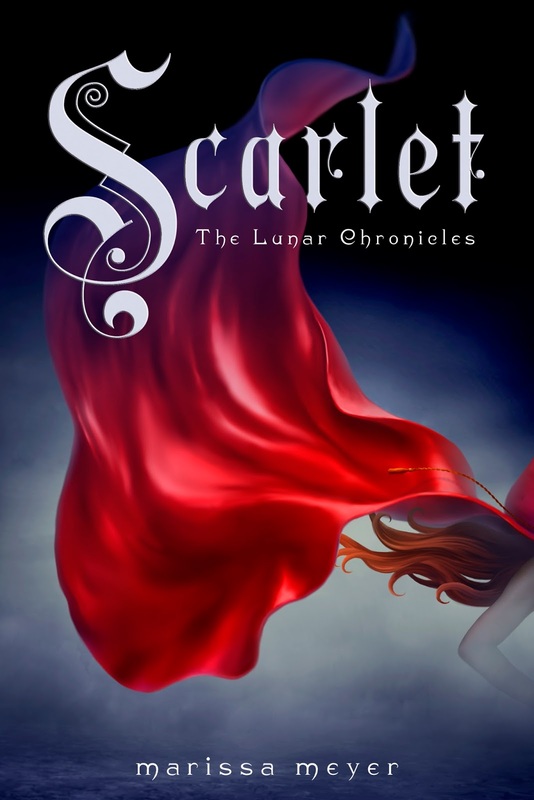 : In this third book in the Lunar Chronicles, Cinder and Captain Thorne are fugitives on the run, now with Scarlet and Wolf in tow. Together, they’re plotting to overthrow Queen Levana and her army. 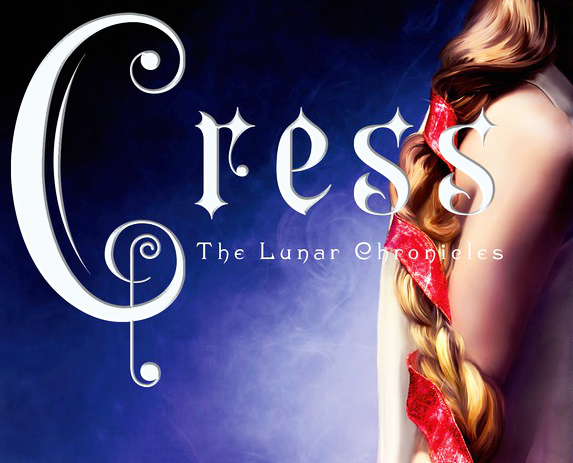 Their best hope lies with Cress, a girl imprisoned on a satellite since childhood who's only ever had her netscreens as company. All that screen time has made Cress an excellent hacker. Unfortunately, she’s just received orders from Levana to track down Cinder and her handsome accomplice. When a daring rescue of Cress goes awry, the group is separated. 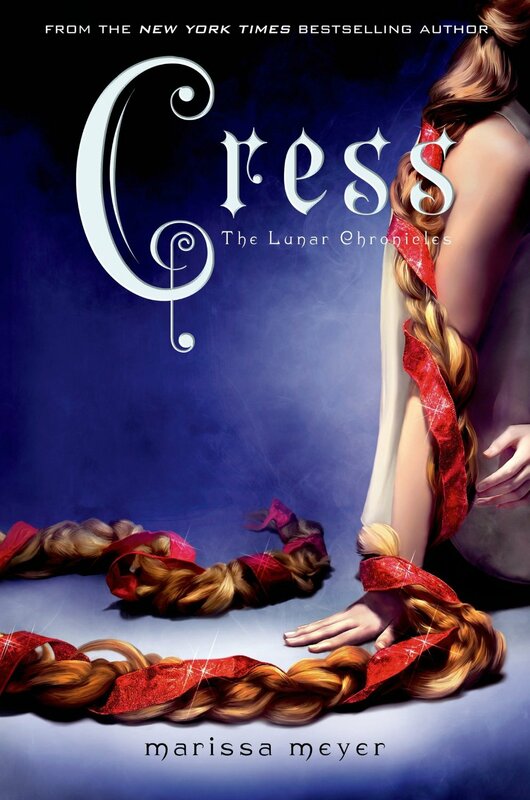 Cress finally has her freedom, but it comes at a high price. Meanwhile, Queen Levana will let nothing prevent her marriage to Emperor Kai. 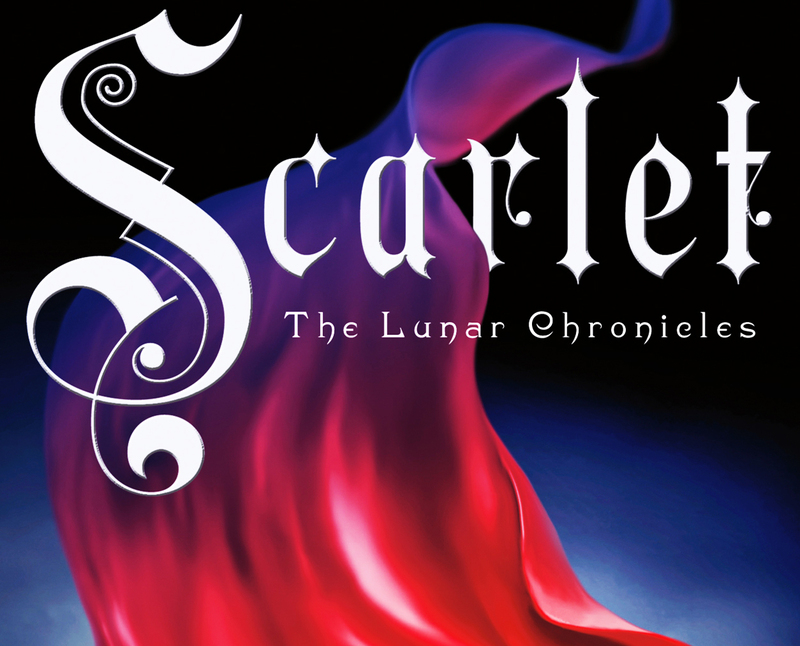 Cress, Scarlet, and Cinder may not have signed up to save the world, but they may be the only hope the world has. 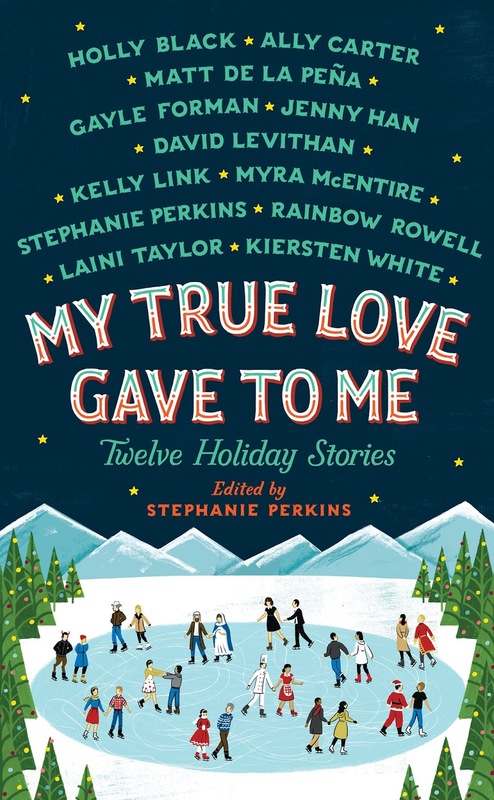 I've read 70 books in 2015 and many of them were really, really good. Mind-blowingly great, even. My average rating on goodreads was 4.1 this year, so that says a lot. Many books were part of a series, because I still seem to love those the most. 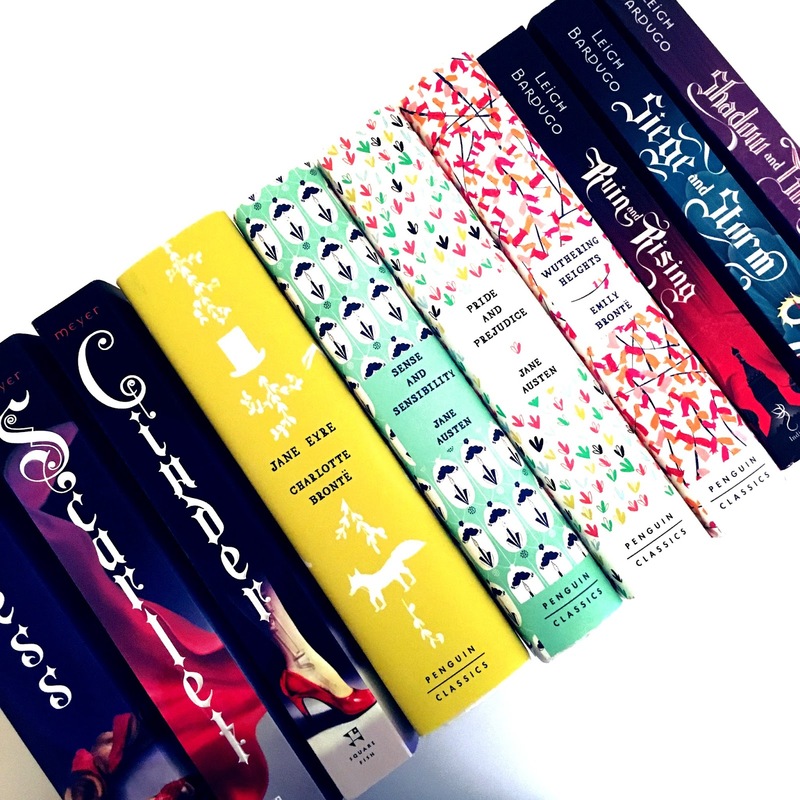 I've made a little list of the books and series I enjoyed the most. It was really hard to put them in order. I loved all of them almost equally. What were your favourite reads this past year? This was by far the series I loved best this year. 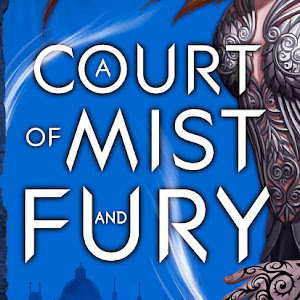 I've read everything from Throne Of Glass to Queen of Shadows in 2015 and every book was better than the one before. I can't even begin to describe how excited I am about this series. Aelin is one of my favourite female characters of all time. Quotes: "You cannot pick and choose what parts of her to love." "Tell me that even if I lead us all to ruin, we'll burn in hell together." A close second. 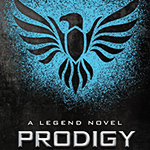 I read Prodigy and Champion early on in 2015 and they wrecked me. Many, many feels and emotions and very well crafted characters. Day broke my heart, June shattered what little pieces there were left of it. 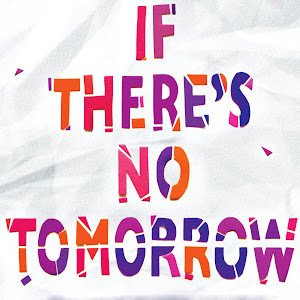 Marie Lu is brilliant. Quote: I did this to him. And because he loves me, he can never really escape it. He'll remember the fate of his family every time he sees me, even if he loves me. Especially if he loves me. Surprise of the year! 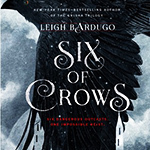 I hadn't read anything by Leigh Bardugo before, but she amazed me. This book was absolutely fantastic. Detailed world building and interesting characters that immediately hooked me. This is a masterpiece. I can't wait for the next installment in this series. Quote: We're all someone's monster. 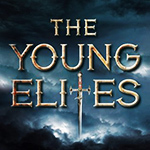 I read both The Young Elites and The Rose Society this year and it's safe to say I have never read anything like it. 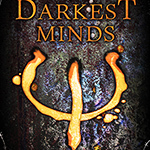 Marie Lu takes darkness to an entirely different level here. This series is extraordinary. The characters are dark, vengeful, hateful and unsympathetic. And yet I loved this so, so much. 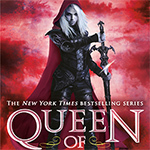 Quote: Once upon a time, a girl had a father, a prince, a society of friends. Then they betrayed her, so she destroyed them all. Quote: You can push someone’s button over and over again to get what you want, but there comes a point when your finger slips and you finally hit the wrong one. 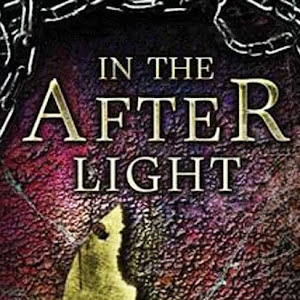 There are currently 3 books in this series and I loved them to pieces. It's a very unique kind of story and it's done so exceptionally well - you'll love it. It's also a NA series and the maturity of the characters is relieving. The world building is brilliant and the emotions are real. Go read it! Quote: Madness—that old, dear friend of mine—has come home for a visit. And I welcome its return with open arms. 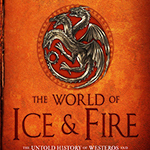 The World of Ice & Fire: The official history of Westeros and the world of A Game Of Thrones. This book is not a story so much as an encyclopedia. This book is a masterpiece. It's mind-blowing. The insane amount of detail Martin offers makes it so easy to forget that all of this book's content is in fact fictional. Quote: Glory may be everlasting, yet it is fleeting as well—soon forgotten in the aftermath if it leads to greater disasters. It hardly seems fair to put this book in position 8, because I absolutely loved it. 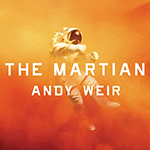 It's incredibly detailed and well researched, has a very compelling plot and one perfect main character: Mark Watney. The humor warmed my heart, the tensity often made me jump up and down my chair. It's sci-fi that feels awfully realistic. Quote: I’m pretty much fucked. That’s my considered opinion. Fucked. I've only just finished this series. 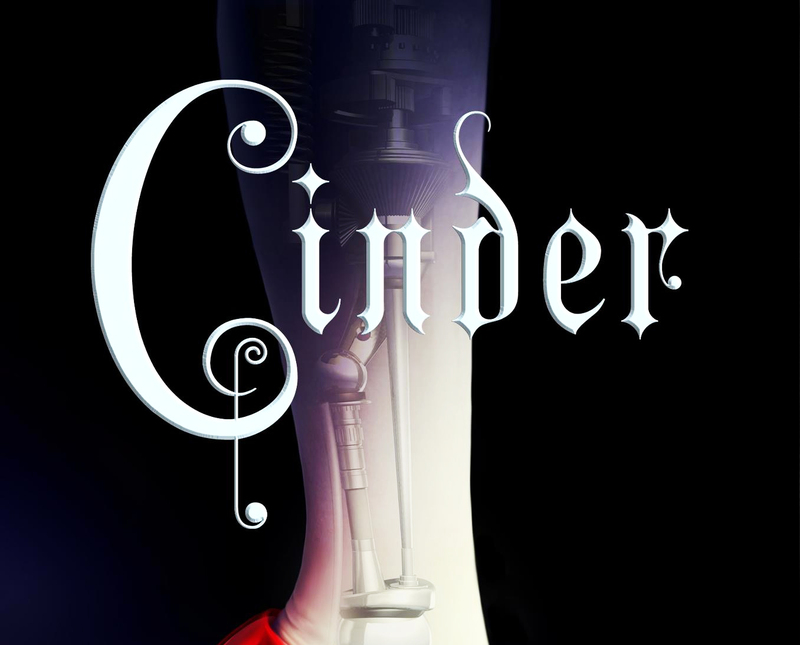 I read everything from Cinder to Winter in a row and I honestly enjoyed it a lot. Cinder and Scarlet were both great heroines to root for. I probably loved the characters more than the actual story, but these are the kind of books you just can't put down. You have to keep going. Quote: Maybe there isn’t such a thing as fate. Maybe it’s just the opportunities we’re given and what we do with them. 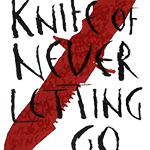 These were my first books by Patrick Ness and they did not disappoint. I loved how different his writing was from anything else I'd read before. His style is unique and so are his characters and his world. I was really impressed. Quotes: "We are the choices we make." "Without a filter, a man is just chaos walking." A little late, but I definitely didn’t want you to hold out on all these new releases. So here are some for December. There aren't too many anticipated releases this month, but I suppose they couldn’t keep on coming. 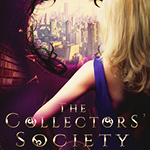 I’m personally pretty excited about Heather Lyons new book, even though it sounds nothing like The Collectors’ Society. But that's about it. Oblivion sounds nice, but I still need to start Lux. Maybe over Christmas.. ! Hey guys! I'm terribly late with my wrap up (again), I do hope you can forgive me. I've been binge reading (is that even a thing? ), so I guess I'm just hoping you get it. 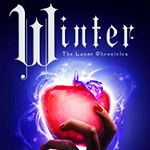 I've started reading The Lunar Chronicles and I can't seem to stop. Reading Winter at the moment, so I'm at the very end. I'd say I'm sad I didn't start this sooner, but I'm actually kind of glad I don't have to wait for any of the books to release. (a) #firstworldproblems. I was also under the impression that I didn't buy a lot of books during november. 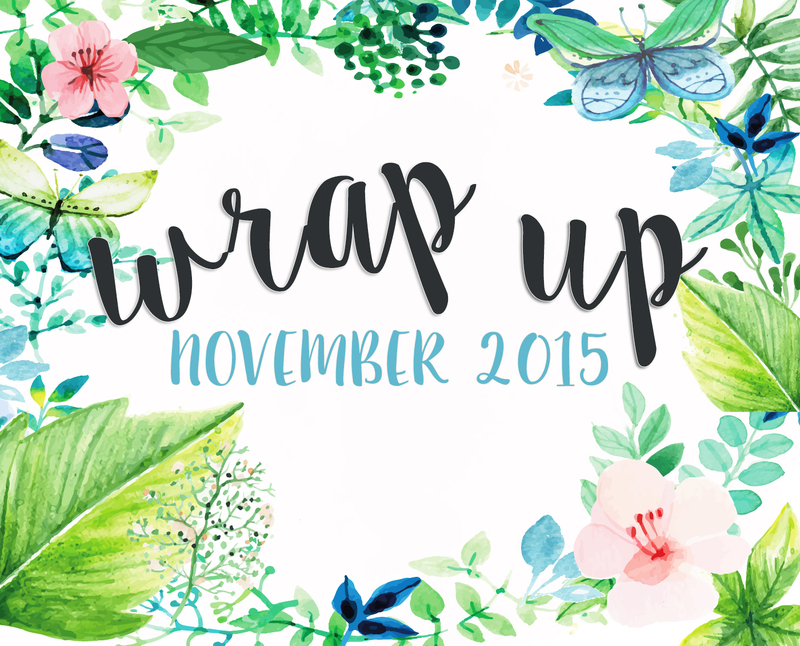 But then I had a look at my october wrap up and realized that was a mistake. Haha. Oops. I should probably go on another book ban. It's just so hard, you know? With NaNoWriMo I didn't get to a lot of reading in november. I've probably read more in this first week of december than I did last month. 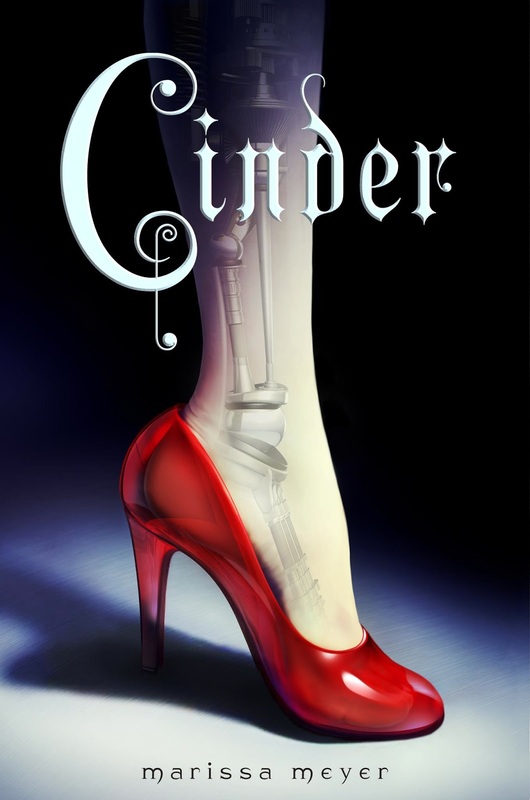 Cinder was definitely my favorite of the november three! 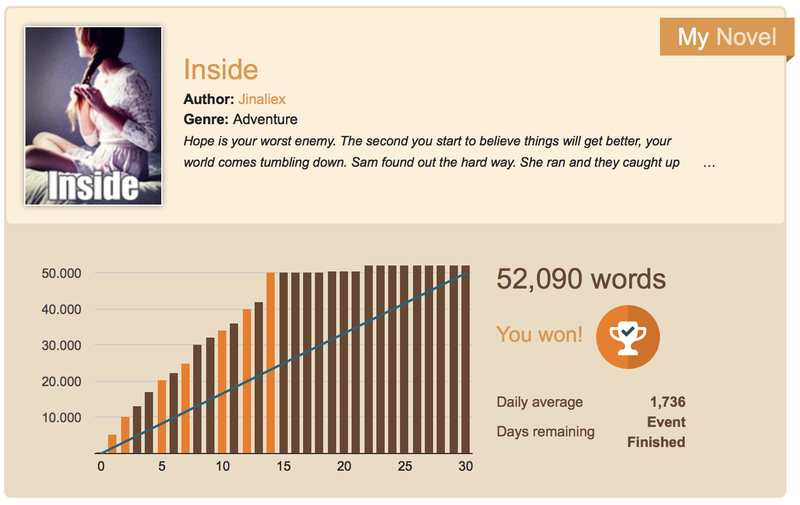 Have any of you ever participated in NaNoWriMo? God, it's madness. It absolutely is. 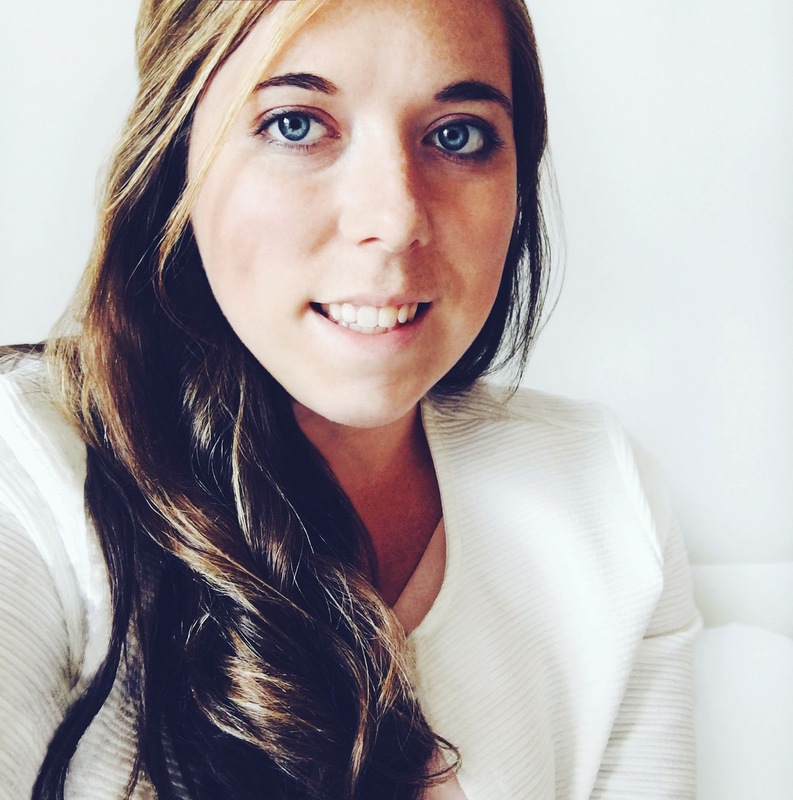 It's nerve-wrecking, you're pulling long hours and sometimes all-nighters. Or maybe that's just me, because I write a lot better when it's dark and life is.. less demanding. But despite everything I love it. Trying to get the better of yourself, trying to get past your doubts and fears and writing a *@/# novel! Let's say this NaNo was both a success and a failure. A success because I reached 50k fairly easy. Just like the previous editions I could call myself a winner after merely two weeks. But instead of keeping up the good work and working towards the end of my draft, I kind of quit after reaching the 50 000 word count. I guess life happened. School was a lot busier than I'd anticipated and I made the terrible mistake of catching up on the tv shows I'd missed. Which led to watching even more and even starting Jessica Jones (which I promised myself I wouldn't during november). Ah, well.